This Saturday, July 6 at 9:15am is our first CrossFit Kid’s class (ages 4-7). Pre-registration is mandatory and this Saturday’s class will be limited to a class size of 8. Please contact Coach A at andrea@crossfitaskal.com for registration and more info. NEW On Ramp begins Monday, July 8 at 7pm. Space is limited. Contact us and reserve your spot today. 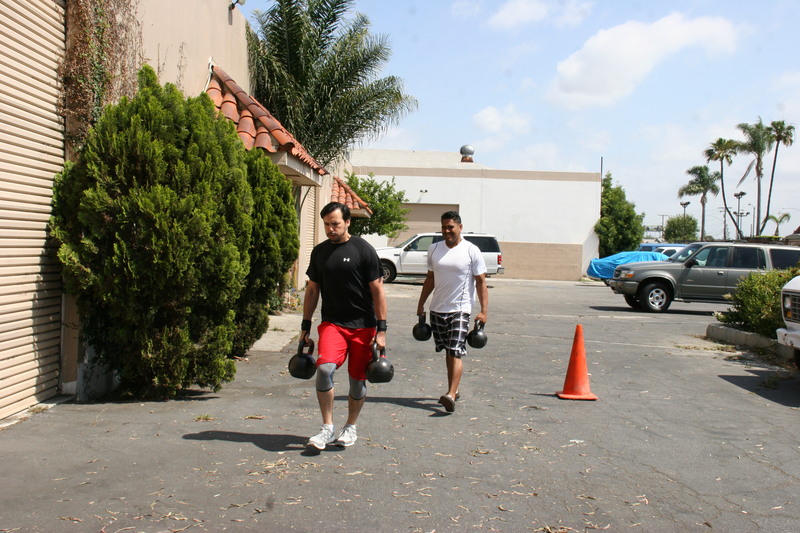 Posted on June 30, 2013, in Workout of the Day and tagged askal athletics, crossfit, crossfit askal. Bookmark the permalink. Leave a comment.